combined two steps in one device. 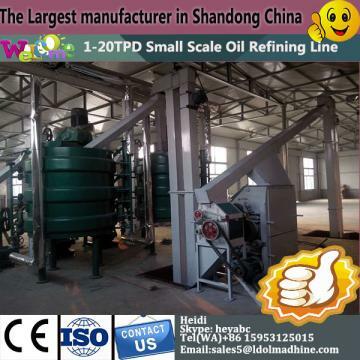 As a grain and oil machinery manufacturer,this machine is used for dehulling and polishing the maize in grain processing industry.It is designed to increase the flour yield and efficiency through gentle dehulling and polishing of maize seeds. It is featured of low power consumption, high production, and good sealing without flying powder .